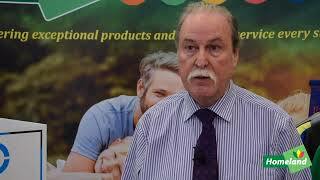 This product can only be shipped within ROI as it is a medicine product. 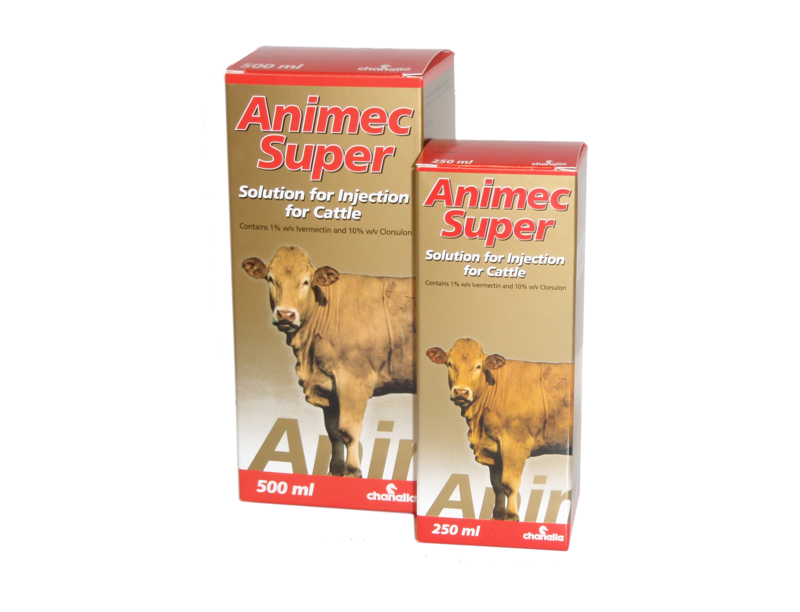 Animec Super Injection is a broad spectrum antiparasitic for cattle. It is used for the treatment and control of gastro-intestinal nematodes, lungworms, adult liver fluke, eyeworms, warbles, mites and lice in beef and non-lactating dairy cattle. 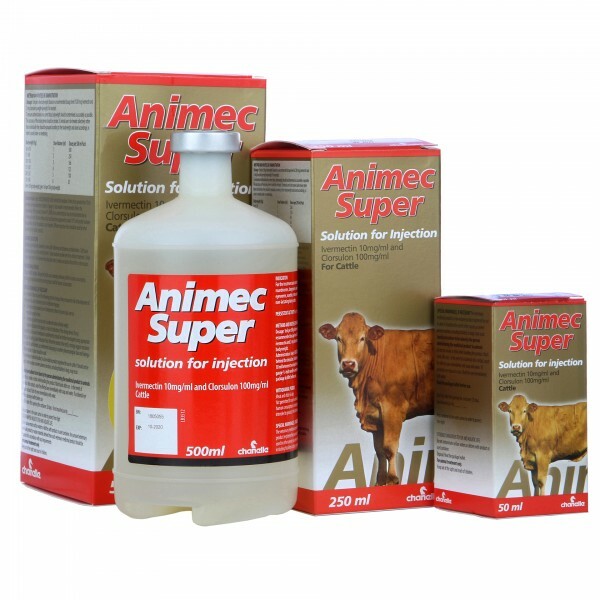 Animec Super Solution for Injection contains ivermectin 10 mg/ml and clorsulon 100 mg/ml. 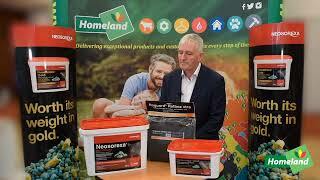 1ml per 50kg bodyweight (based on a recommended dosage level of 200mcg ivermectin and 2mg clorsulon per kg bodyweight. Inject SUBCUTANEOUSLY ONLY behind the shoulder. Divide doses greater than 10ml between two injection sites. A sterile 17 guage 1/2-inch needle is recommended. 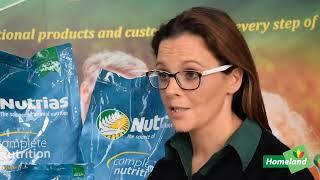 Meat and Offal: 66 days Not permitted for use in animals producing milk for human consumption, including pregnant animals intended to produce milk for human consumption.